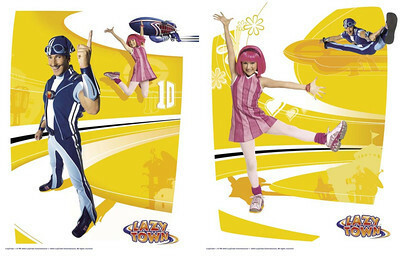 I worked at LazyTown for over 3 years as a lead artist. 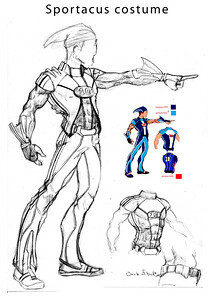 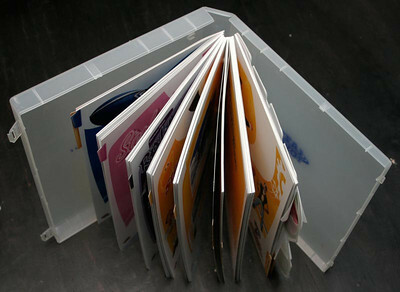 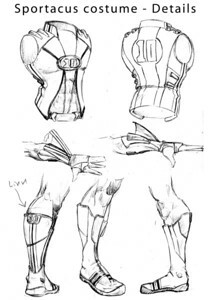 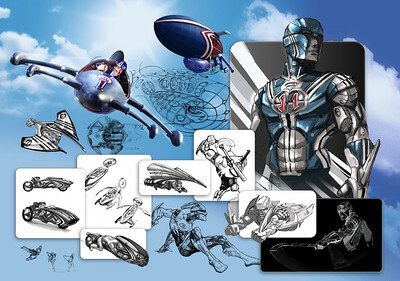 The projects I did were from doing character and vehicle designs to managing the creation of a product style guide. 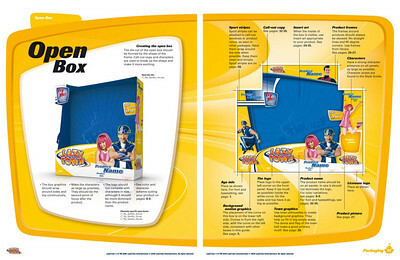 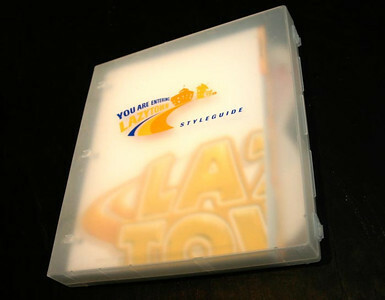 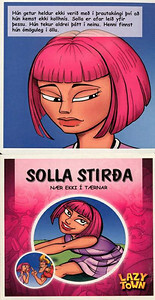 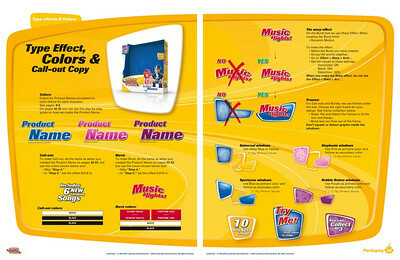 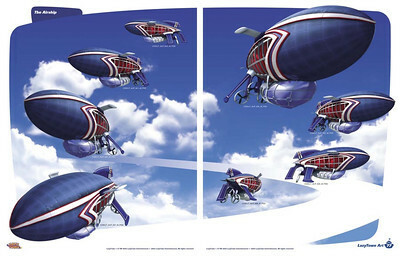 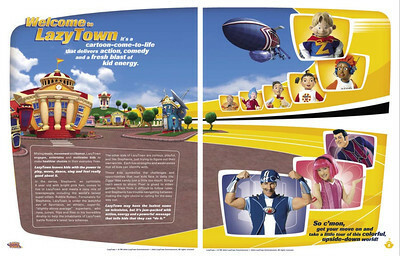 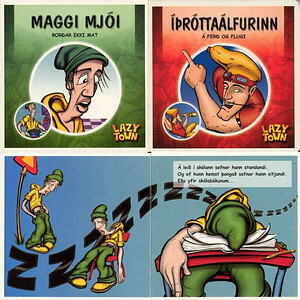 The first project I did for LazyTown was back in 1999, a series of children books seen here on the bottom. 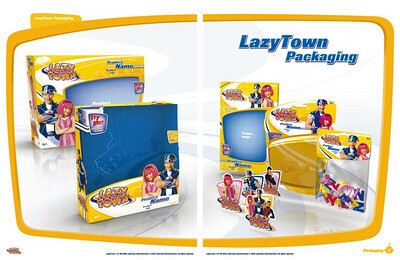 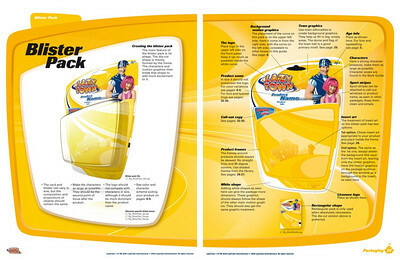 All the art here below is copyrighted material, published on the courtesy of LazyTown / Turner Productions.